The last of my Rum Howler Awards are presented today. These are the my final rum awards presented to the Best of the Best in 2011, the Best Overall White Rum, the Best Overproof Rum, the Best Flavoured Rum, the Best Spiced Rum, the Best Dark Rum (aged up to 5 Years), the Best Premium Rum (aged up to 12 years) and the Most Outstanding Rum of the Year, all for the year 2011. All of these awards are based upon side by side tasting sessions held over a period of several weeks. I began by slowly tasting different rums from my private collection of bottles and bringing only the very best forward for the final side by side tastings which took place over the last four weeks. Only spirits which I had tasted in the past year (between October 1, 2019 and September 30 2011) were considered. Honourable mention to Diplomatico Blanco Reserva, and Mount Gay Silver Eclipse who were the other nominees. For this category I considered the flavour of the rum in a Daiquiri, a Cuba Libre, and a Mojito, (the triumvirate of classic white rum cocktails). I awarded an overall score to each white rum and gave that score 50 % of the weighting, then I also compared the taste of each white rum neat at room temperature which accounted for the other 50 percent of the score. It was very difficult to choose between the Diplomatico Blanco Reserva and the Newfoundlander’s White Rum; but in the end, I felt that the Newfoundlander’s Rum carried more character into the cocktails and was a more interesting spirit when sipped neat. Honourable mention to Lemon Hart Demerara 151 Rum. This award was very difficult to judge as the two nominees were each very good, and very different in their style. The Lemon Hart 151 Rum is a tiki style rum used primarily as that special ingredient which puts the final touches on an outstanding cocktail. The Panama Red 108 is more of a ‘cask strength’ style of rum meant to be consumed neat or on ice. In the end, I felt that the Panama Red brought more versatility to the table, as I was able to enjoy this rum in many styles of cocktails as well as occasionally sipping it on its own, whereas the Lemon Hart has been strictly a cocktail rum for me. 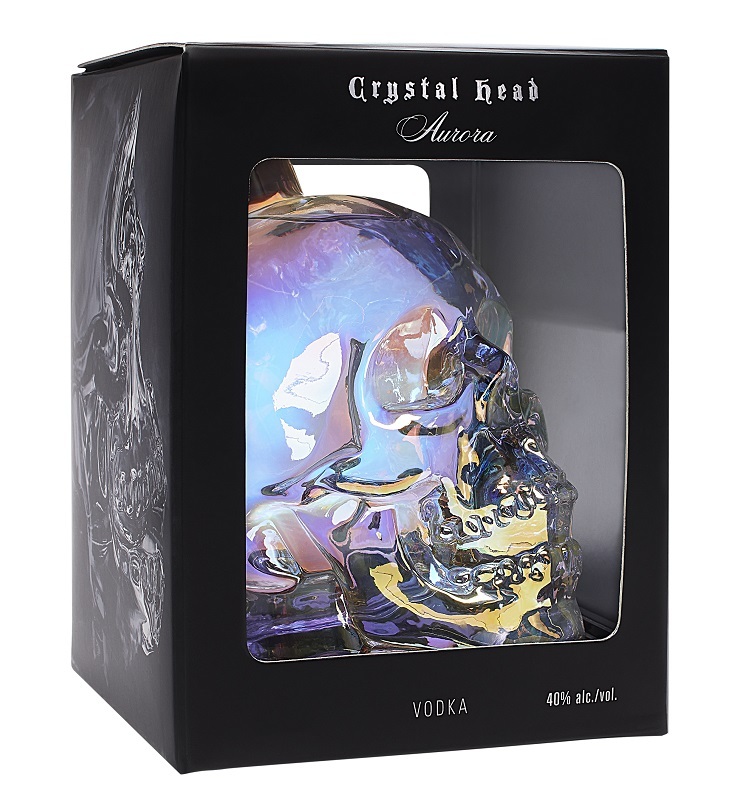 This Category includes flavoured rums, rum liqueurs and the so-called black rums. (Basically every style of rum which I considered to be obviously flavoured or altered (but not spiced). Honourable mention goes to Cruzan Black Strap Rum. In this category, I must be honest and say that it was really no contest. The Diplomatico Hacienda Saruro has been a favourite of mine ever since I took my very first swallow. This is simply put, an outstanding spirit! 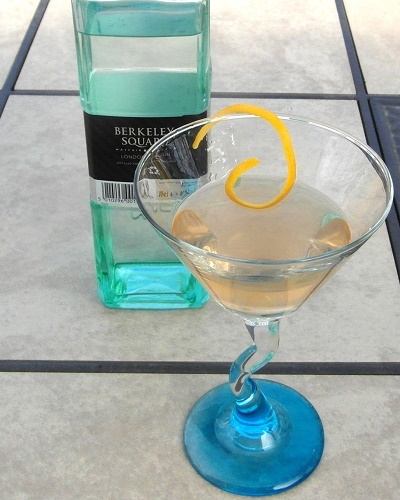 If you want to have a real treat, try my signature cocktail for this spirit, the Kentucky Crocodile. Honourable mention to Bacardi Oakheart Smooth Spiced Rum, and Cruzan 9 Spiced Rum. This category was difficult to judge based upon the differences in the styles of the rums involved. I decided to go to the producers websites and see if I could find some recommended cocktails for each spirit which I sampled. I balanced this off with my impressions of drinking each spirit when drank neat. The clear favourite was George Street Spiced. I did notice that all three of the nominees carried much more oak character and spicy ‘oomph’ into the cocktails than I have previously seen in the spiced category. This category has seen significant improvement over the last year. It was a clean sweep of the nominations for the Plantation line-up in the 5 year and under category, and tasting these spirits side by side was a real treat. In the end, the Plantation Barbados Grand Reserve demonstrated a greater depth of flavour and smoothness which prompted me to award it the Best Rum in the 5 year Old category this year. I am happy to report that this rum is about to debut on the store shelves here in Alberta. When I tasted the Dictador 12 year Solera head to head against the Panama 2000 (a 9-year-old rum in case you are wondering) , the contest was actually very close between the two. In the end I decided that the Dictador rum carried just a little more depth of character in the glass and it was this character that tipped the balance and caused me to declare it the winner. Honourable mention to Dictador 20 Year Solera. The two finalists for Most Outstanding Rum of 2011 were both from South America. In fact, I tasted some great rums from South America this year. The El Dorado 21 Year Old Rum was chosen as the winner in the head to head tasting because of its superior complexity, and the beguiling way the oak flavours have melded into the rum. As I have said before, this is almost rum perfection. This entry was posted on December 13, 2011 at 8:18 am	and is filed under Awards, Extras. 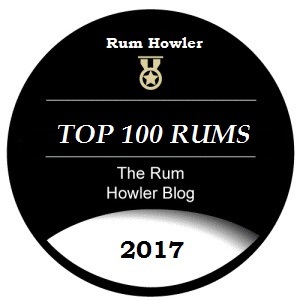 Tagged: Dark Rum, Flavoured Rum, Overproof Rum, Rum, Rum Howler Awards, Spiced Rum, White Rum. You can follow any responses to this entry through the RSS 2.0 feed. Both comments and pings are currently closed.